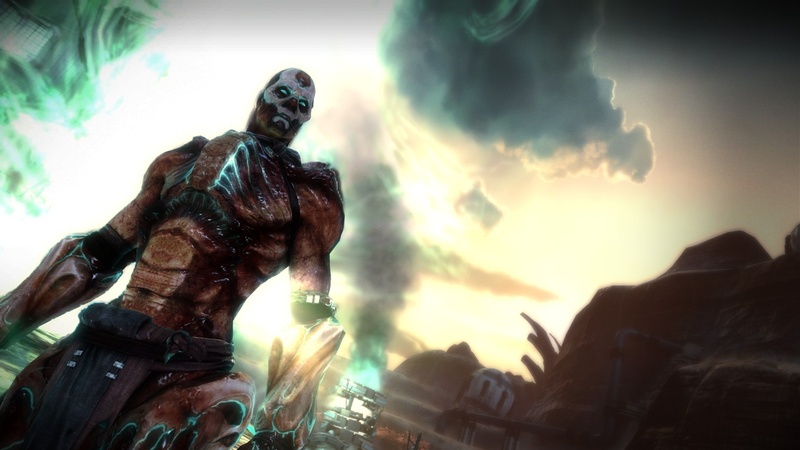 Lightbox Interactive to the wraps off the rumored Warhawk sequel today. Starhawk though looks to change things up - instead of simply a "flying game in space" - Starwhawk mixes ground and vehicle combat with RTS elements while still maintaining the feel of the series. For instance players can erect walls and defensive structures to alter battles as well as call in different vehicles through a Build and Battle menu. 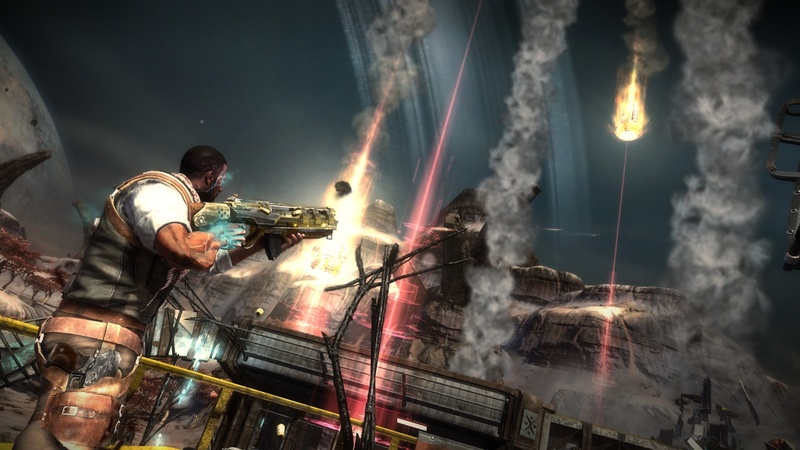 While the focus of the series has always been about multiplayer combat, Starhawk will introduce a single player story to the mix. While it was rumored this mode would be playable in co-op, that seems to not be the case. 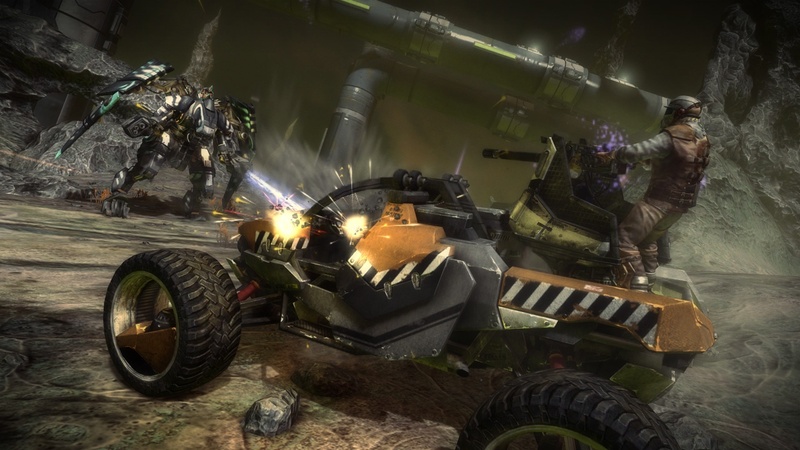 Instead Starhawk will offer a separate four player online co-op mode. 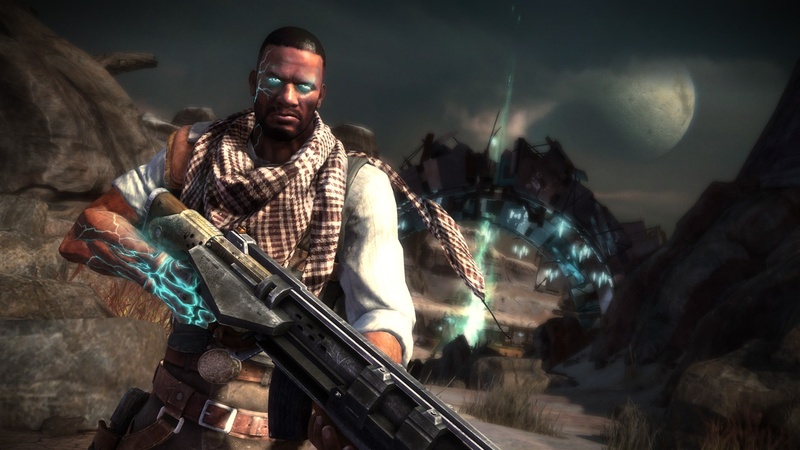 Starhawk will contain a four-player co-op mode. Will the entire campaign be playable this way? Looking at it, this story is about Emmett Graves. Do we want to introduce another character to kind of mix things up? We actually said “no, we don’t.” We would much rather create a mode even though it costs more from a production standpoint, we’d rather create a new mode from the ground up that is really geared for co-op. For example, the demo you saw here, we were protecting that rift, and building our defenses and all that. Our co-op mode allows you to do that. You have four players, you all play together, you share rift energy, and you try to survive as long as you can. 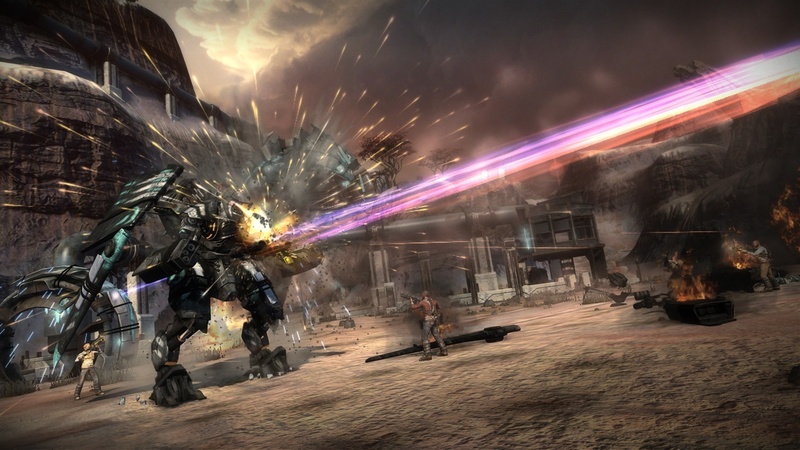 The game is set for a 2012 release exclusively on the PlayStation 3. More details of the co-op mode should be unveiled in the near future - possibly at E3 in a few weeks. Until then enjoy some of the game's media including the first developer diary and gameplay trailer. Page created in 0.2214 seconds.